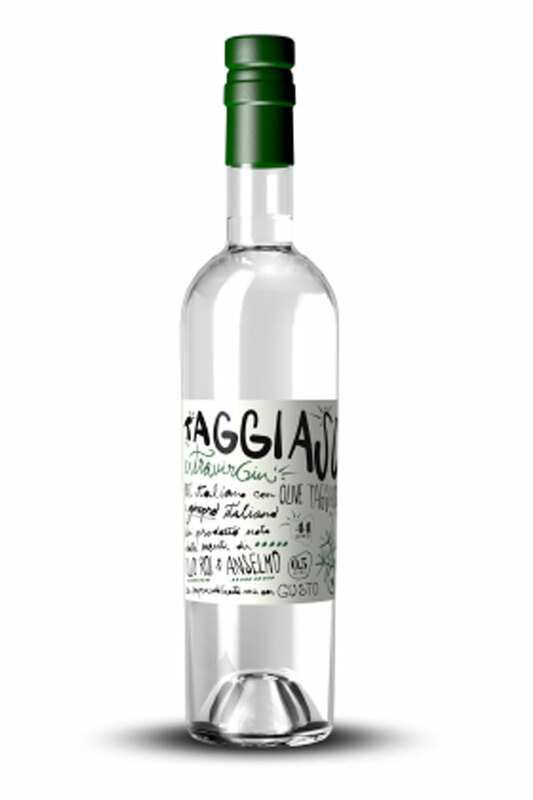 Taggiasco ExtravirGin is the first gin made with Taggiasca olives from the province of Imperia and Ginepro from Alta Valsusa. 100% Italian. What happens if a cafes’ owner, a teacher expert in botany and an EVO oil producer meet? THE TAGGIASCO IS BORN! 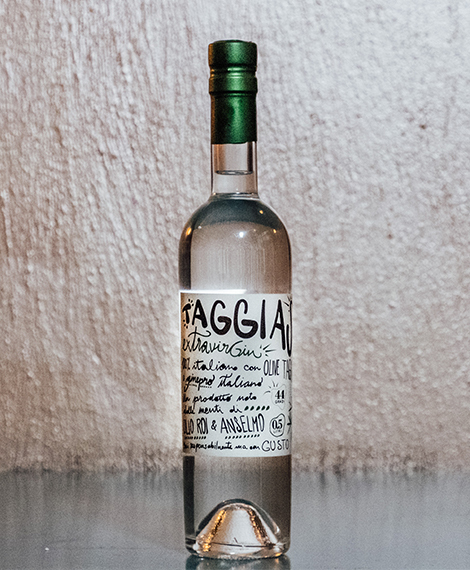 Italian distilled gin with the smell of juniper and Taggiasca olive. Starting from a classic London Dry basis, we arrive to the final recipe that adds to it our Taggiasca olives from Badalucco, in the Argentina Valley, Imperia. 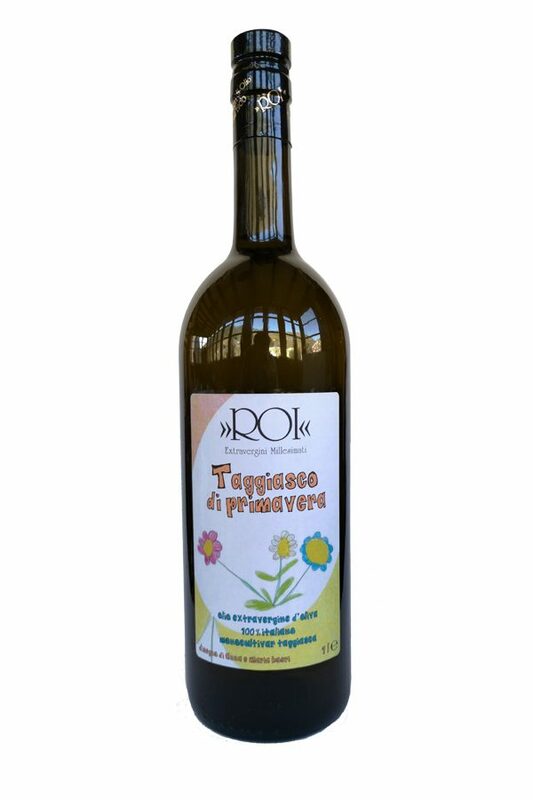 We distill this gin at low temperatures (about 60°C) to prevent changes in taste. 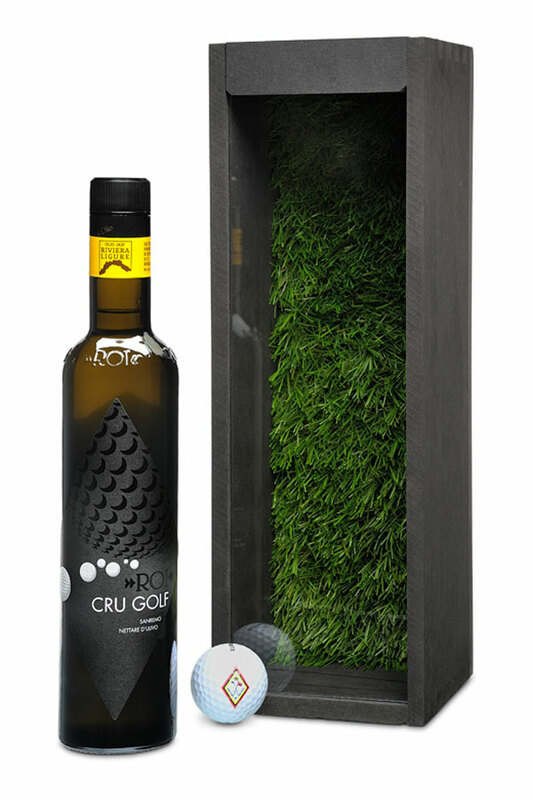 To arrive to the final recipe it took more than one year, with the advice of experts, bartenders and passionates.